The wedding receptions. Tradition or a big party? More and more I receive requests from couples who dream of informal weddings and in a relaxed atmosphere. Most of them come from abroad with the desire to have a wedding in the South of Spain, gathering friends and family at a big party. A new concept that sees the wedding day as a meeting without much protocol and more relaxed. So everything changes…Symbolic ceremonies in which emotions, laughter, readings of anecdotes of friends and family, and rituals that represent the union of love, predominate. And also the banquets are revolutionized! 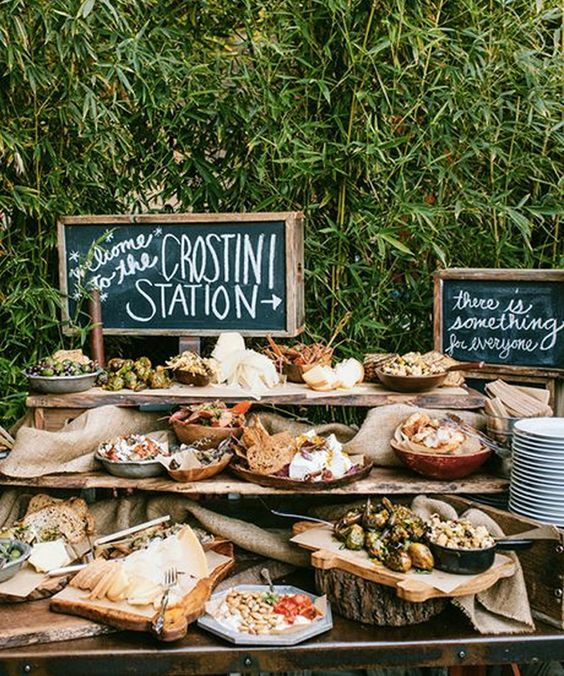 The traditional wedding that begins with a welcome drink, dinner and ends with dancing and open bar, makes way for a cocktail reception with appetizers and snacks, or a buffet with different food stations that also decorate the space with appetizing tables of cheese, fried fish, breads, and a long etcetera. 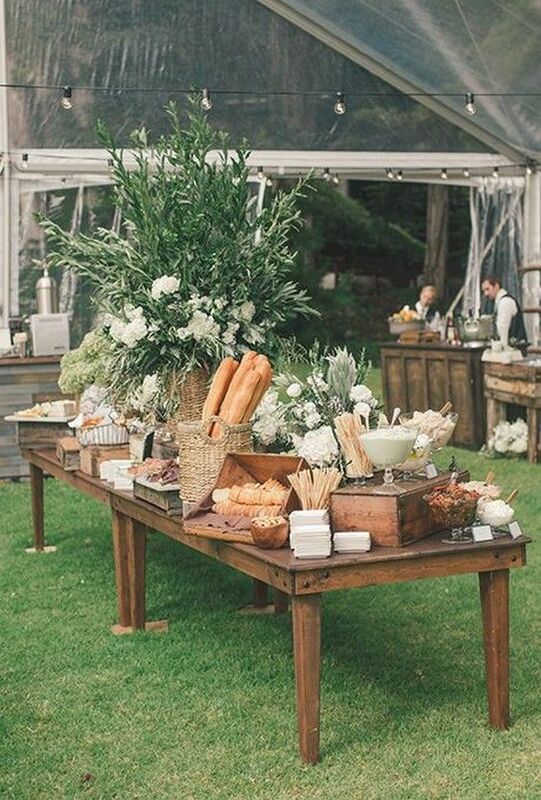 In this kind of weddings is very common the show cooking, so paellas, sushi, mexican food and much more, can be cooked at the moment and can be part of this environment more relaxed and with less formalities. 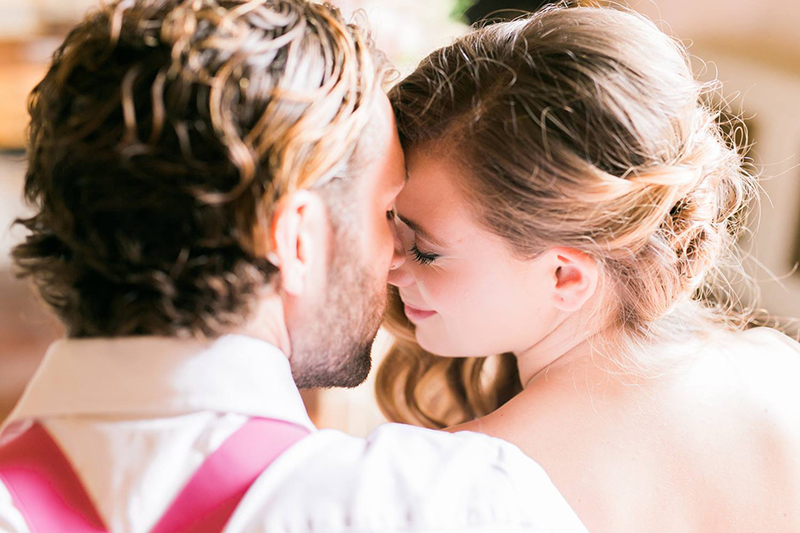 Informal weddings allow guests to interact with each other in a more familiar environment. What kind of wedding receptions do you prefer? Do you prefer the traditional banquet or an informal party? 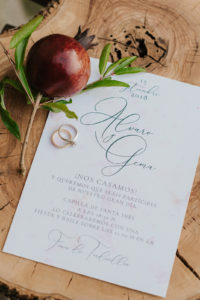 https://meryliccardieventi.com/wp-content/uploads/2019/03/Banquetes-de-boda-2.jpg 676 564 Mery Liccardi https://meryliccardieventi.com/wp-content/uploads/2019/02/meryliccardi-wedding-event-planner.png Mery Liccardi2019-03-20 16:59:462019-03-20 17:02:51The wedding receptions. Tradition or a big party? 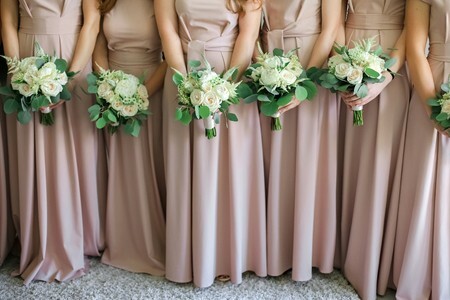 Have you ever thought of having bridesmaids for your wedding but you don’t know exactly how many they should be, how they should dress, and what roles they have? Read on, because I tell you everything in this post! The bridesmaids are a group of friends, cousins or sisters who are part of the bridal courtship. At the ceremony they make their entrance before the bride who will arrive accompanied by the best man. 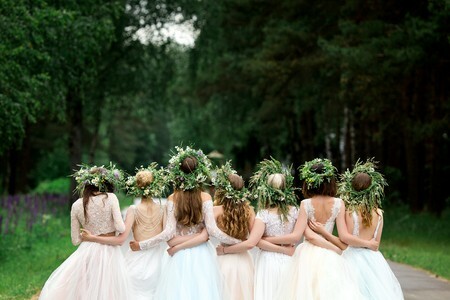 The bride can choose how many bridesmaids will accompany her on her big day. There is no set number. The most important thing is to choose the people she considers closest and special to her. Bridesmaids can help the bride in choosing her dress, accompanied on the tests and advising. They are also in charge of organizing the Bachelorette party, but the most important thing is that they will be accompanying the bride on her big day from the preparations to the end. If there are several bridesmaids, it is always advisable to have one that takes care of coordinating the rest of the group. During the ceremony they can help the bride to place the veil, and can also help to give the favours to the guests. The bride usually chooses the dresses of her bridesmaids, but always consulting with them so that they all feel comfortable with the chosen model and color. It is not necessary that the model is the same for all of them. They can choose the same color and style, but each one will wear the dress cut that suits them best. You can also give the bridesmaids general instructions to match the style of the wedding and the color palette used. The same with the hairstyle: you can advise that all wear the hair up or loose, but each one choose the model that she likes. But the most important thing is that you enjoy the time you will spend with your bridesmaids in the days before the wedding and also during the big day. 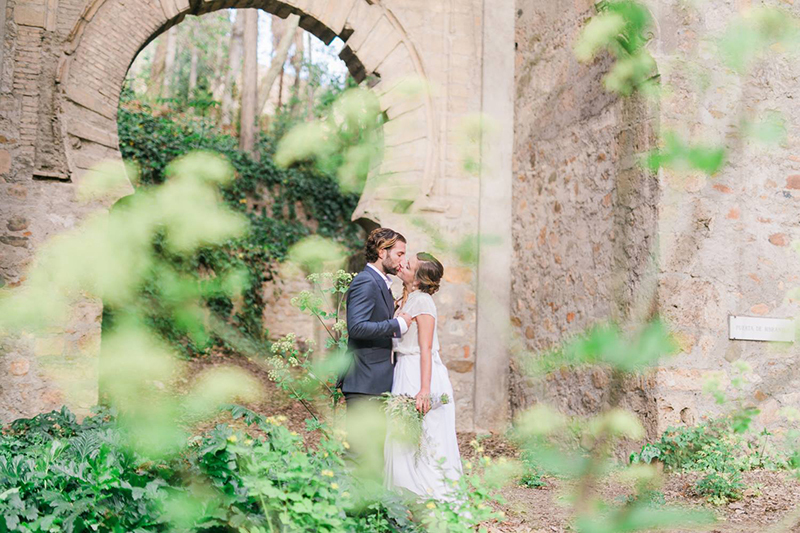 Why should you choose Southern Spain for your big day?Why is this region so special? 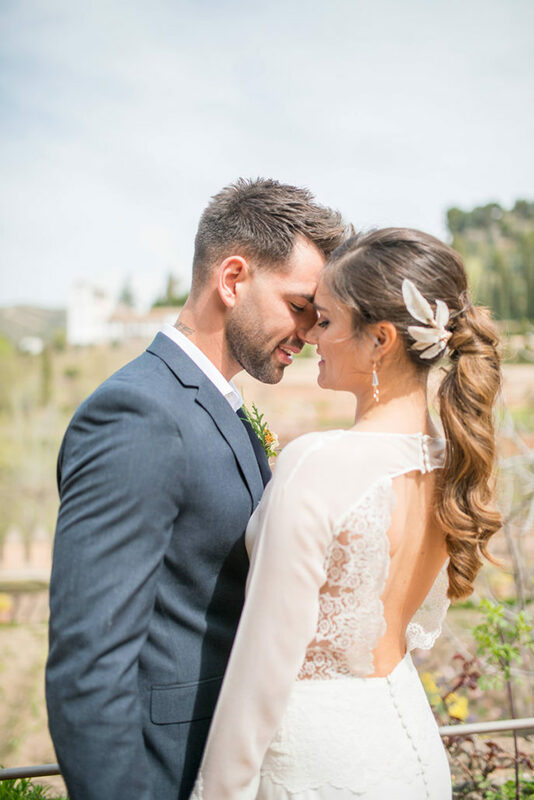 With just 5 reasons, you will decide to get married in Andalucía and have the destination wedding of your dreams. 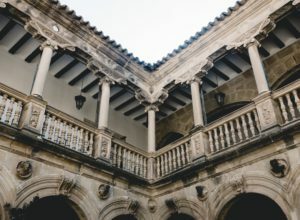 To marry in Spain means to marry surrounded by centuries of history, the magic and mystery of castles, the beauty of historical palaces, “cortijos” and “fincas” that reflect the essence of this land. 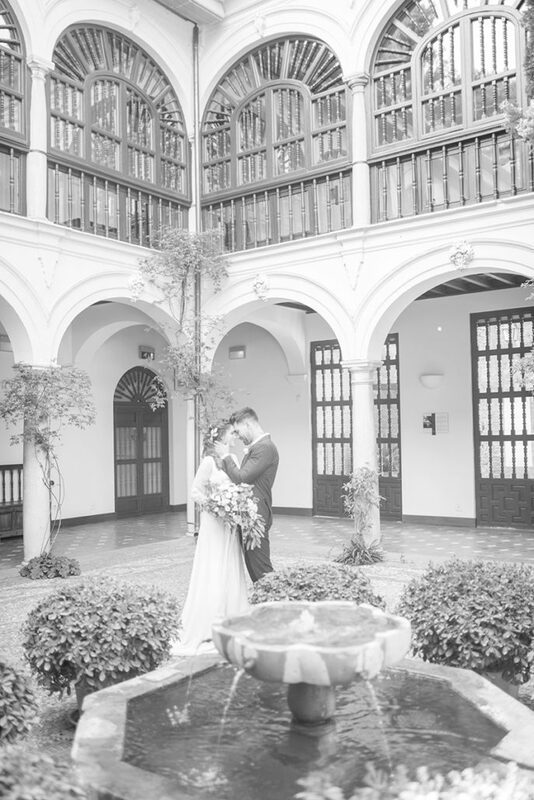 Andalucía offers a great variety of venues where you can say “I do” and that will be unforgettable for couples and guests. The province of Jaén is the land of the olives! 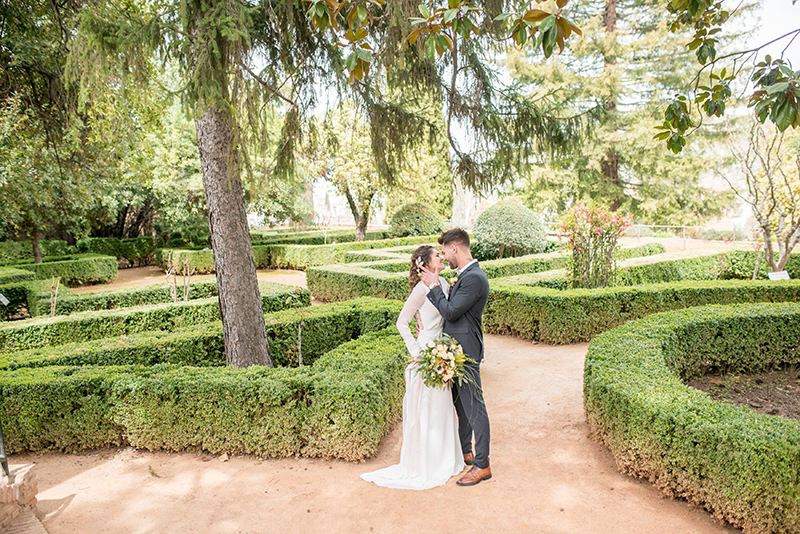 You can get married in a castle among the greenery of olive groves or in a charming and renaissance town, like Úbeda and Baeza. The remainder of Andalucía offers venues in purely arabic style. The Arab culture influenced for eight centuries not only in architecture, but also in the gastronomy of this region. 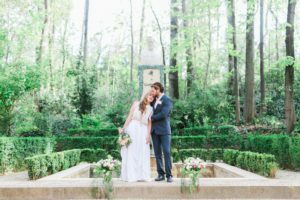 The typical gardens of southern Spain, with its fountains and Arab origin, are a romantic choice for an outdoor wedding. 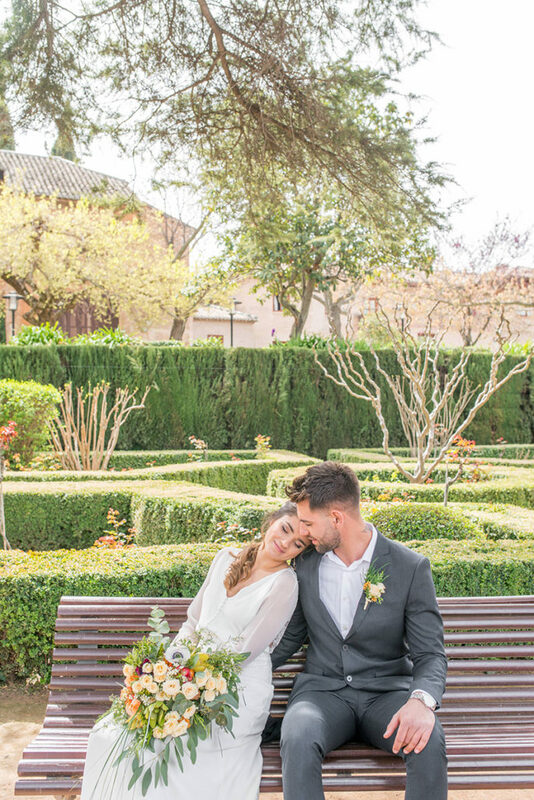 The farmhouses and estates allow to have an Andalusian-style wedding with their patios, gardens and surrounded by nature. In Granada places with views to the Alhambra create an unforgettable and unique backdrop. And if you are looking for venues near the beach, then the provinces of Almería and Málaga will be the perfect location for your big day. The Spanish cuisine is, without doubt, a very varied cuisine, thanks to the influence of the conquering peoples and of which later conquers and colonizes. In particular, the Andalusian gastronomy is very rich and with a lot of tradition. Its dishes preserve the Arab influence and products like olive oil, make the gastronomy of this region one of the most representative in Spain and abroad. Can you imagine a wedding with Iberian ham, salmorejo, and a big paella? Spain enjoys very balanced temperatures typical of the Mediterranean climate. This makes it one of the warmest areas in Europe. If you choose to get married in Andalucía, you can enjoy your honeymoon in this beautiful country! Spain offers a variety of landscapes, regions surrounded by nature like Galicia, cosmopolitan cities like Madrid and Barcelona, and charming places like the Alhambra in Granada or the grand Mosque of Cordoba. You can take advantage of your destination wedding to spend a few days between traditions and history. Without doubt, getting married in Spain is much more economical than in other European countries. Especially in Andalucía you can organize a dream wedding without having an excessively high budget. 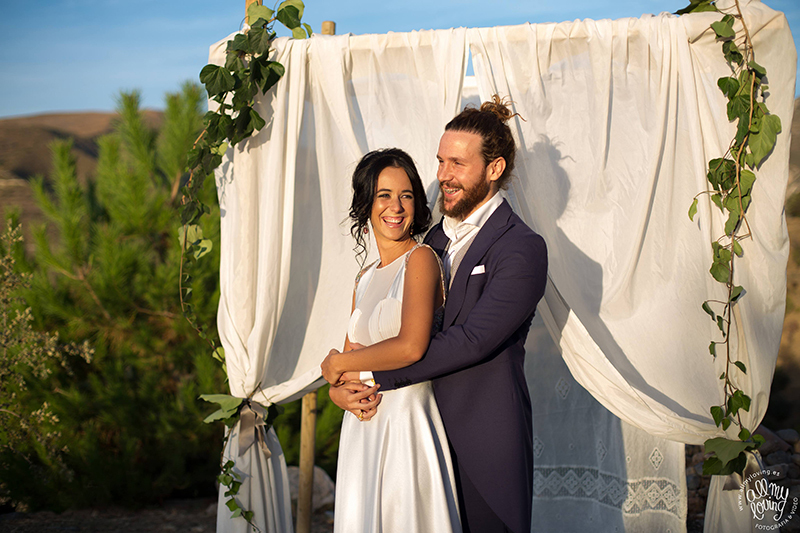 Only 5 reasons to decide to get married in Andalucía, but they are so important that they will not make you hesitate to choose the land of flamenco and tapas for your big day! 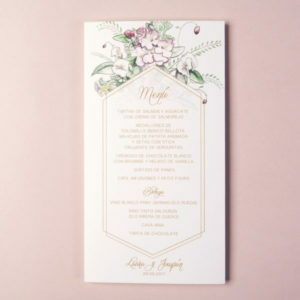 Wedding stationery is as important as any other aspect of the wedding planning. Not only for the functions that each element has, but also because invitations, save the date, thank you cards etc. are your cover letter. 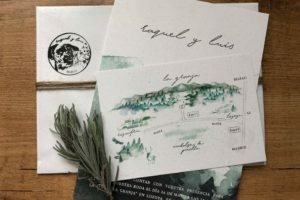 The invitation is “the first contact” that your guests will have with your wedding and the best thing is to give a clue about what they will find in your big day. I always emphasize to couples that they cannot choose the stationery randomly, without considering their own personality and the wedding style they have defined. 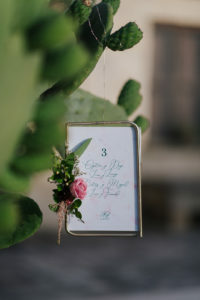 Imagine receiving your friend’s invitation in an elegant paper, sophisticated calligraphy, in gold colors, wax seal, wrapped in silk ribbon in pastel colors…And when you arrive at the place of the wedding you are in a farm, surrounded by a decoration in wood, flowers in strong colors, boxes, straw bales and jute tablecloths…A rural wedding definitely! You will feel a bit confused, remembering the elegant invitation that you received a few months ago, right? 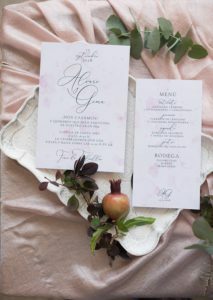 If you had received an invitation with floral prints, or in kraft paper and tied with a string, it would have been much more harmonious, don’t you think so? Invitation, misssals, seating plan, table numbers, menu, thank you cards, all these graphic elements of your wedding should follow the line and style of your big day, because one of my mottos is that everything that is created in a harmonious way is more beautiful, it looks much more and has coherence with the atmosphere created in your big day. Once you have clear the style of your wedding and color palette, you must choose the professional that can make what you are looking for. 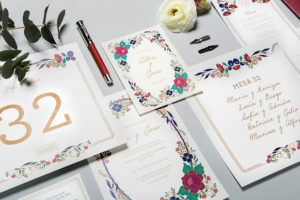 He/she will help you to design all your wedding stationery, and will advise you in the best way to personalize each element that will make a difference and make your wedding unique. When you pay attention to each detail of your wedding and personalize it with harmony as a fundamental principle during your wedding planning, you must be sure that yours will be an unforgettable wedding and full of magic. 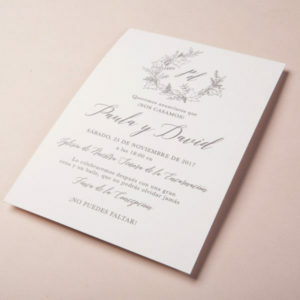 All the stationery that appears in this post is by Estudio Requetebien, a great professional and creative. She always gives a unique touch to all her works. You can visit her website to see all the options she can offer you for your big day, and all the amazing works done. Get married in Spain. 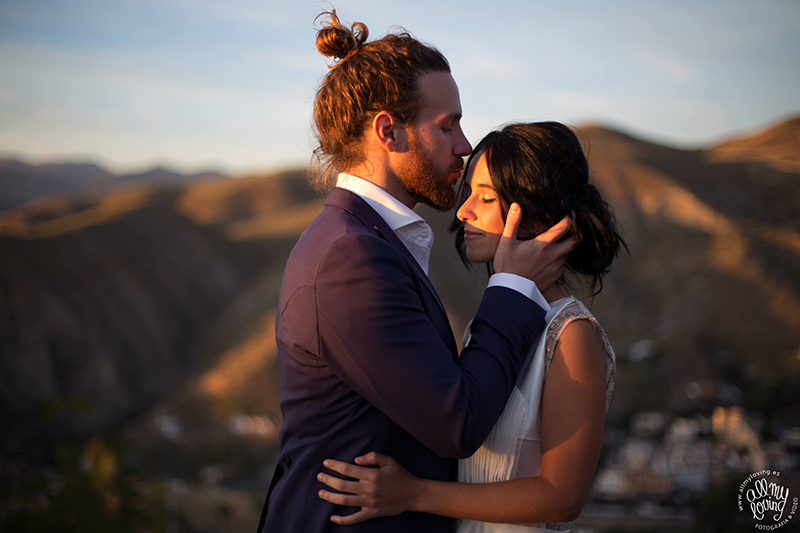 All you need to know for a dream wedding in Andalucia. What are the “Fine art style” weddings? I admit it! I’m in love with “Fine Art style” weddings and I have a weakness for them. Ok, keep calm…In this post I explain everything and I’m sure that after reading and seeing some inspiration photos, you will also want a “Fine Art wedding”. Also this trend comes from the USA (Obviously! ), present in the most famous wedding magazines and blogs for a few years. The Fine Art style is classic and traditional, where nature and organic elements predominate. It is an elegant, ethereal and romantic style. The Fine Art weddings are simple and sophisticated. Decoration focuses on pastel colors and organic elements such as foliage, plants, stone or clay vessels, silk or linen fabrics, wood and marble. Stationery is characterised by an elegant calligraphy and the use of wax seals. Location is very important. An elegant and historic venue with amazing gardens. Photography is in pastel colors, images that look like they are out of a story book. They are dreamy, elegant and delicate photos. A photography that captures moments and emotions with extreme sensitivity. This style is appropriate for couples that are nature inspired, that love details, art and fashion. Romantic couples with an high sense of beauty. 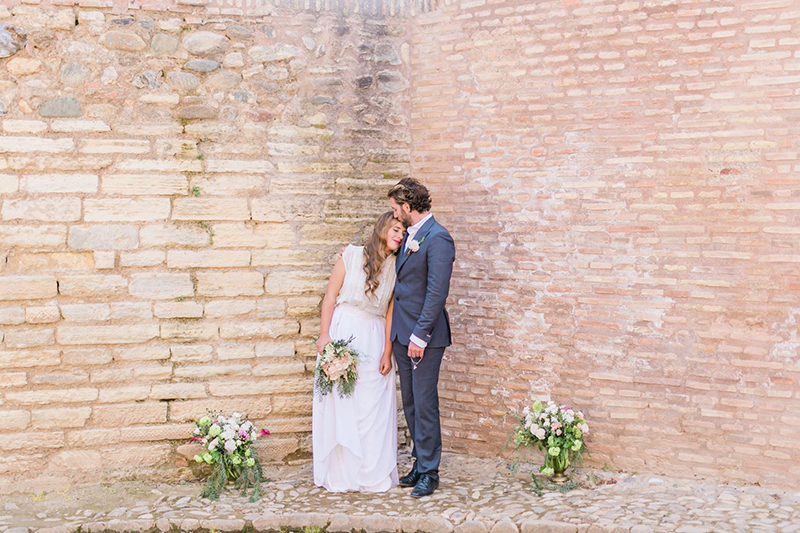 Now, can you imagine a Fine Art style wedding with an andalusian touch? 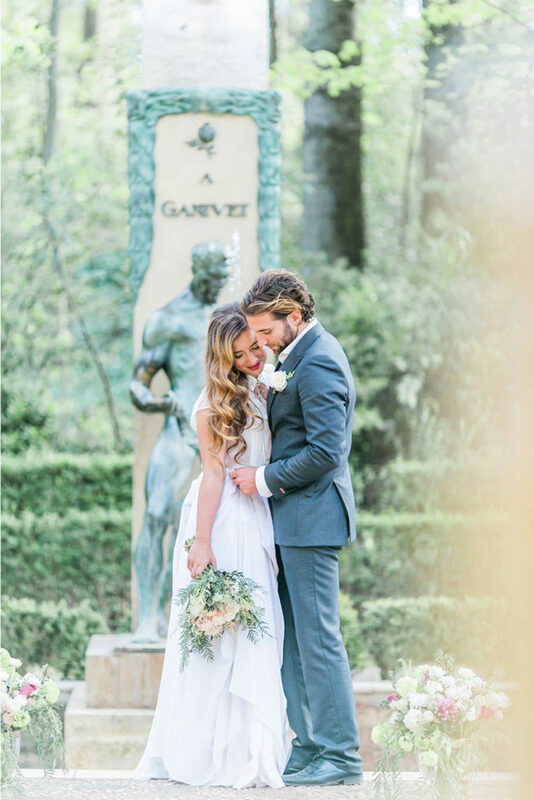 Neutral colors, venues with beautiful gardens in Arabic style, a romantic and modern bride, details such as Spanish ceramic tiles, fans and a flamenco show…The result: a dreamy wedding personalized and with soul. 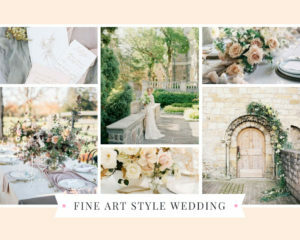 Here you can find a mood board of “Fine art” weddings, to inspire you and you fall in love. So, do you identify with this style? Tell me if you have fallen in love with the “Fine Art Style” or if you prefer urban, rural or industrial weddings. 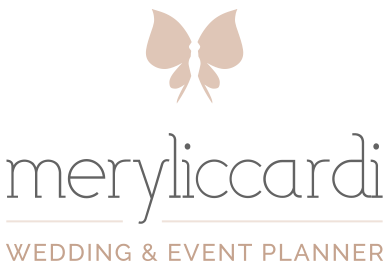 https://meryliccardieventi.com/wp-content/uploads/2018/05/fine-art.jpg 1500 1000 Mery Liccardi https://meryliccardieventi.com/wp-content/uploads/2019/02/meryliccardi-wedding-event-planner.png Mery Liccardi2018-05-15 16:47:592018-05-16 12:50:45What are the "Fine art style" weddings? Every time we hear more the term Elopement that refers to a new trend in the world of weddings. This trend consists in a choice of the couple to celebrate their wedding alone and possibly out of their city and even outside of their country. There are couples that want to escape from conventional and to share this intimate moment, without being under the eye of relatives and friends, without any planning and certain amount of expenses for food, wedding car, stationery, and much more. Only them in a paradisiacal beach a summer afternoon, or in a garden full of flowers in some historical and charming mansion…Only them, their love and their words that will seal that moment forever. The planning of an elopement is much more simple. It’s mainly about looking for the date that is in the couple interest, and especially, to decide where to realize it. 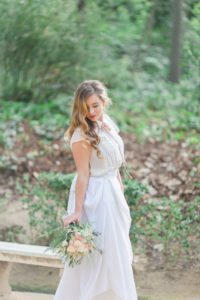 In the elopement, there are very few suppliers involved: a location, an officiant, a photographer, flowers, make up artist, hairdresser and location for a romantic dinner. Therefore the expenses are mínimum unlike the typical wedding. Another advantage is to join the elopement with the honeymoon in some exotic and attractive place. Andalusia, with its beaches and cities with history and a lot of charm, is a region which offers many options to celebrate such an important and intimate moment. 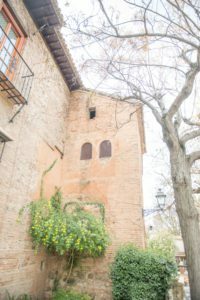 In Granada you can choose gardens with views to the gorgeous and mysterious Alhambra. In the provinces of Almería, Málaga and Cádiz, you can say “Yes, I do” in some beach and under the watchful eye of the sea. Would you like to promise eternal love without many spectators and in dream places?